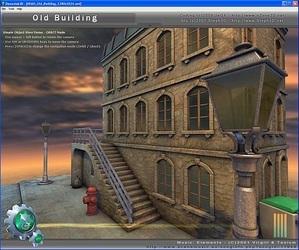 A tool designed to help developers and technical artists quickly create and prototype realtime 3D solutions: demos, benchmarks, little applications or games. 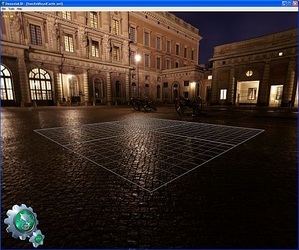 It's also a fantastic tool to start and learn real time 3D programming. 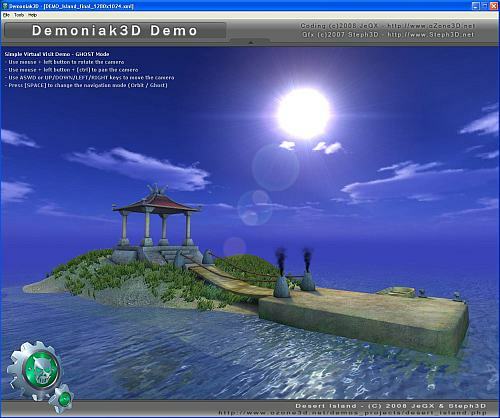 Demonika3d uses a clever mixture of XML, LUA scripting and GLSL (OpenGL Shading Language). 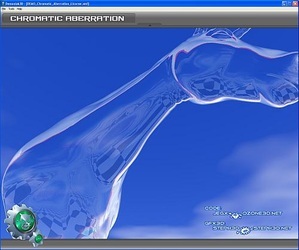 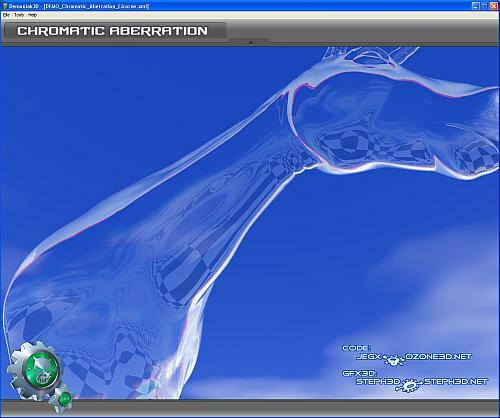 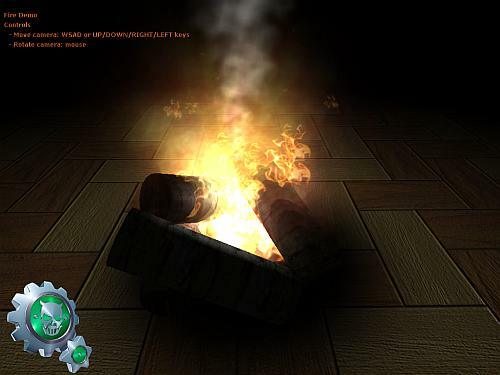 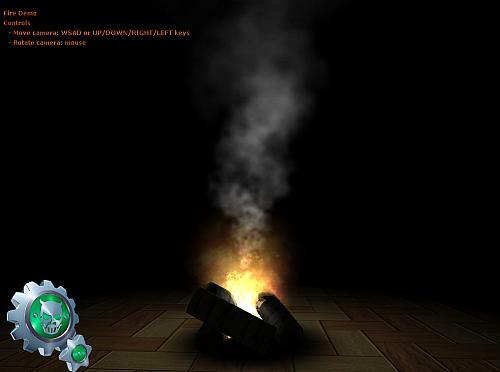 3D engine uses OpenGL for hardware graphics acceleration. 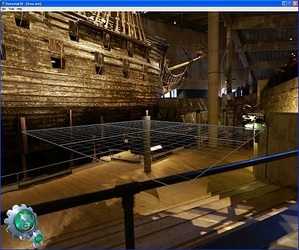 It's also a fantastic tool to start and learn real time 3D programming. 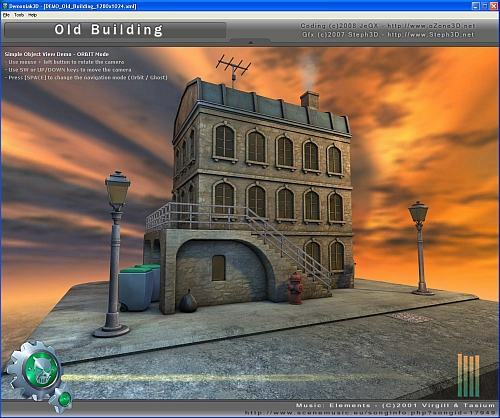 Demoniak3D works a little bit as FireFox or IE: it takes a 3D scene description code, located in a XML file, and executes it. 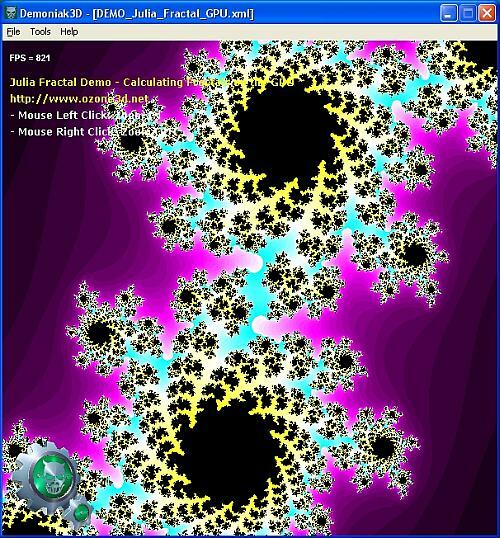 Really simple! 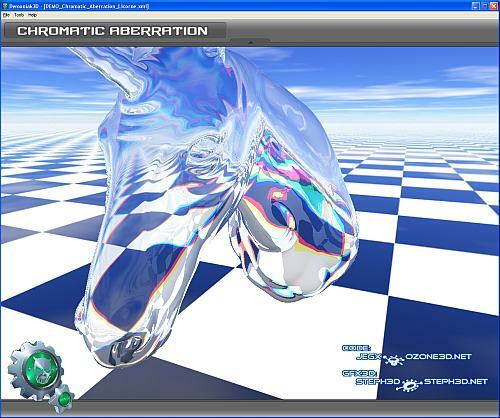 Demoniak3D aims to put realtime 3D graphics in everybody hands by using a new and very understandable scripting language that will ensure an efficient understanding of the latest 3D technologies. The target audience for Demoniak3D is software developers, technical artists, hobbyists and all graphics enthusiasts who have the basic programming knowledge. 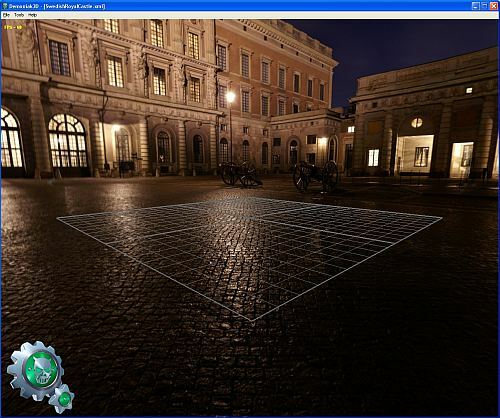 If you are one of those persons, you will learn how to use Demoniak3D in a couple of minutes. 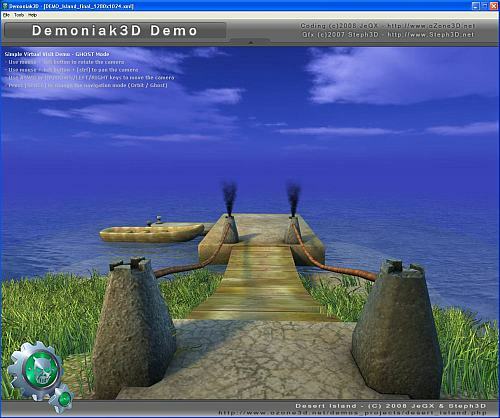 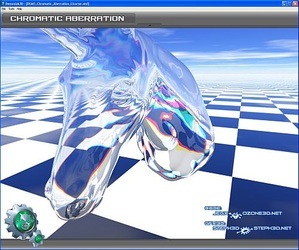 The only thing you need to start with Demoniak3D is a computer with a good OpenGL graphics accelerator (nVidia GeForce 5200 and up or ATI radeon 9500 and up) and a text editor (like Windows Notepad). Now you are ready to code, modify and execute your own realtime 3D demos!